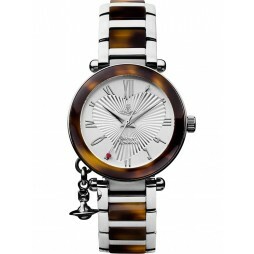 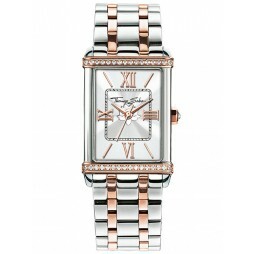 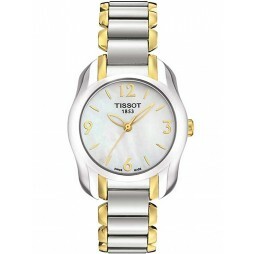 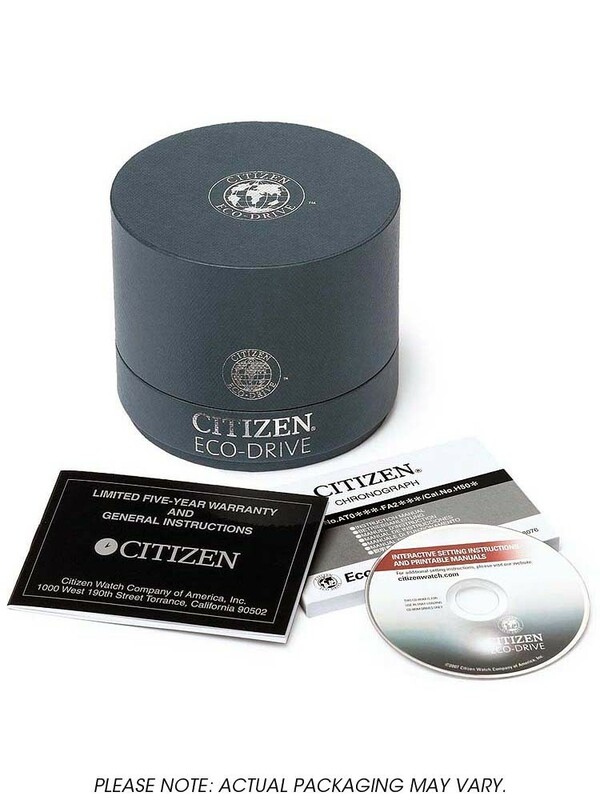 Introducing this stunning ladies Citizen watch from the Stiletto Collection. 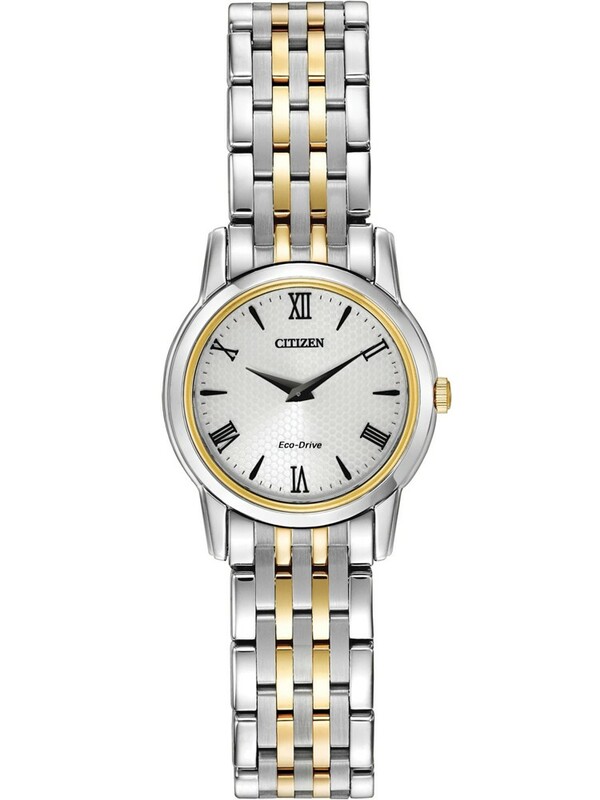 An ultra slim design crafted from stainless steel, featuring elegant links with gold plated accents and fastening with a secure push button deployment clasp. 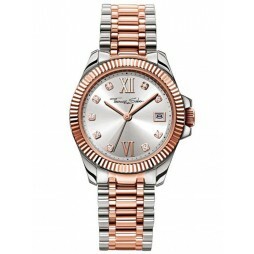 The round silver dial is powered by an eco drive movement and features roman numerals for a classic finish, buy with confidence.